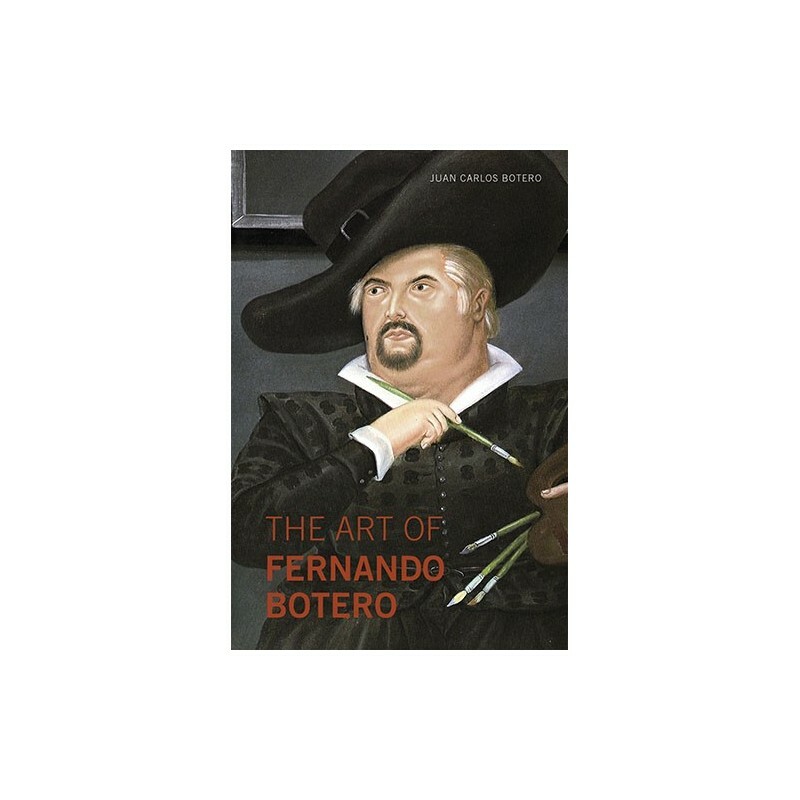 Juan Carlos Botero (Colombia 1960) discovers through this biography the aesthetics of his father Fernando Botero, explaining its universality, while bringing us closer to a work whose purpose is to create beauty and generate pleasure. This book decodes the career of the sculptor and painter who has created his own style, characterized by voluminous figures and forms full of voluptuousness. Its relevance, as shown by Juan Carlos Botero, is due to the ability to work, the mastery of different techniques, the richness of characters, a production rooted in the great traditions of universal painting, particularly in the Italian Renaissance, and that his art delights us and transcends borders. 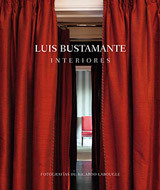 The book focuses on the themes that make up Botero's work, the different stages of his creative process, his aesthetic convictions and the variety of techniques he uses masterfully (sculpture, painting and drawing). 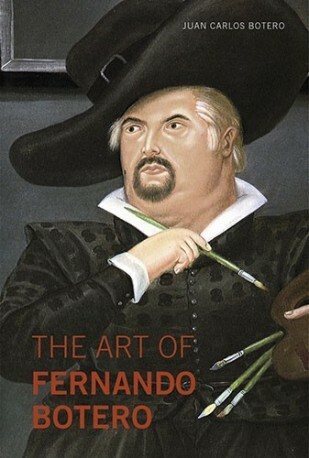 This biography is amply illustrated with a magnificent selection of works that best define Botero's art.